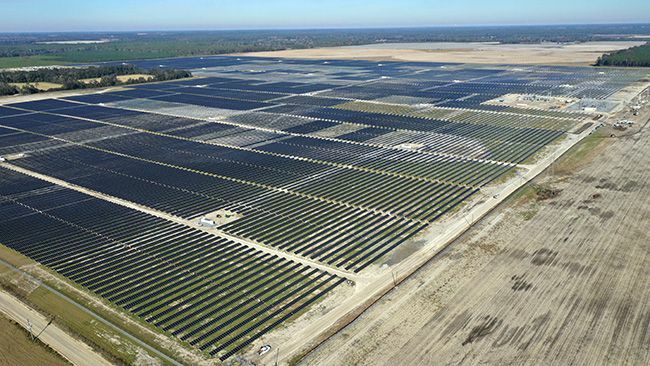 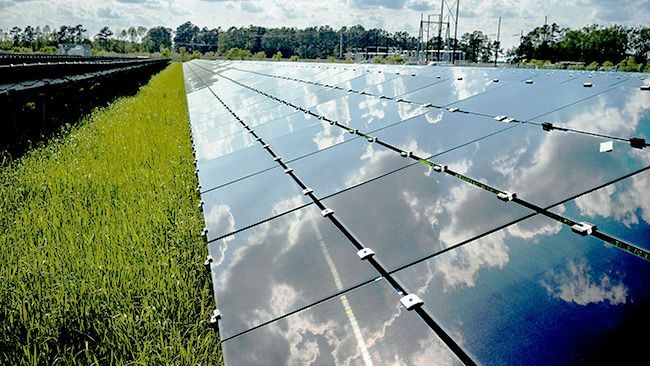 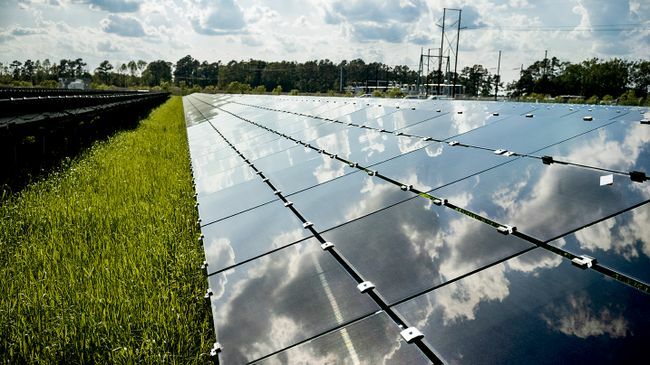 Duke Energy Carolinas has completed its inaugural issuance of $1 billion in green bonds that will finance eligible green energy projects – including zero-carbon solar and energy storage – in North Carolina and South Carolina. 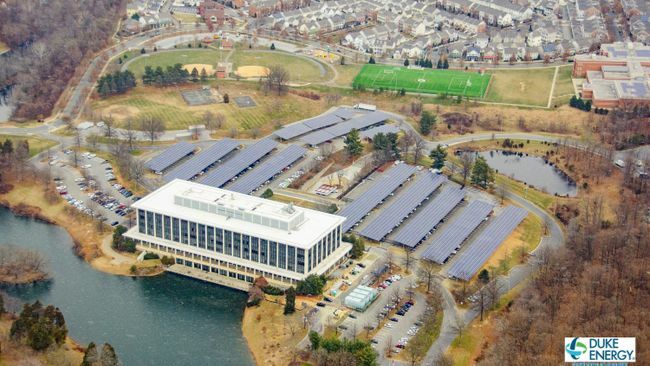 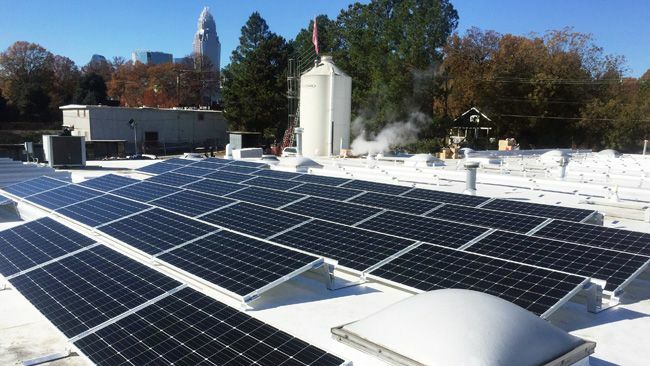 Duke Energy wants non-residential customers to have another option to install solar power on their premises. 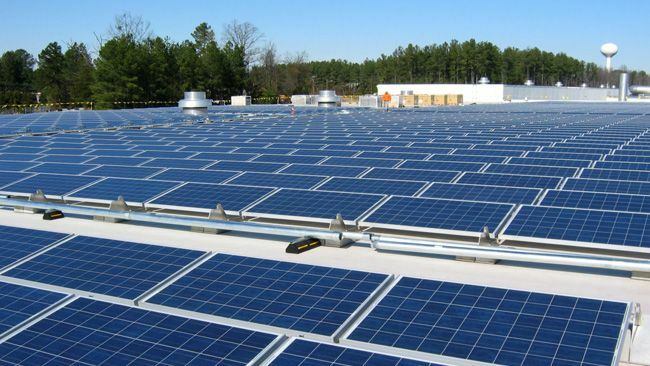 The company recently filed to be a certified solar lessor with the North Carolina Utilities Commission (NCUC). 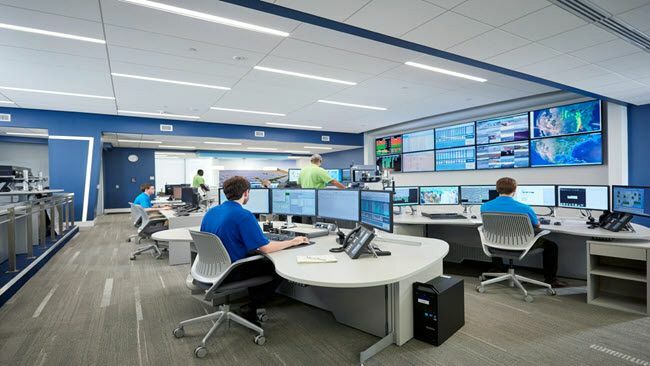 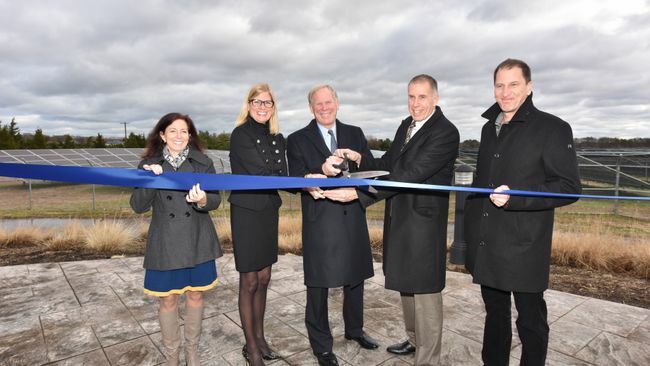 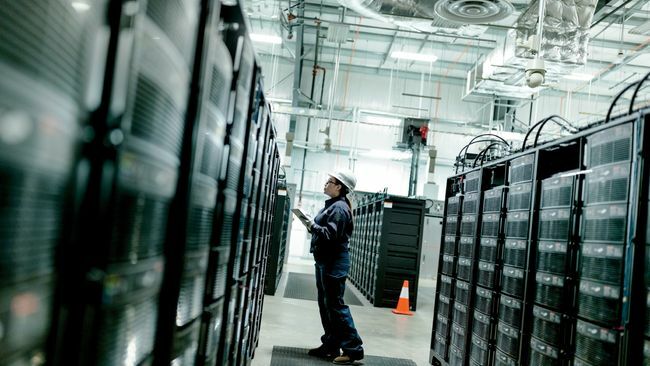 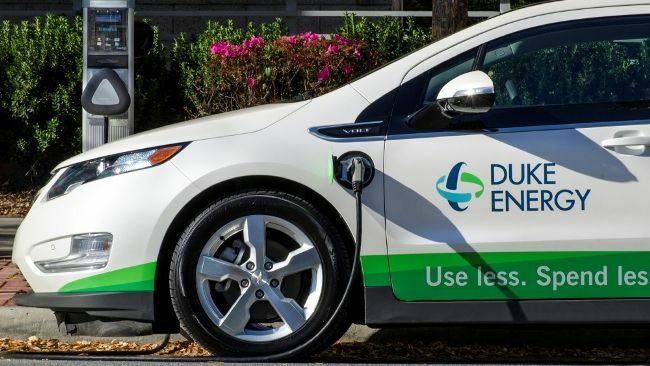 Duke Energy's advancement of battery energy storage technologies in the Carolinas includes $500 million of projects in the company's 15-year forecast – continuing the company's industry-leading deployment of the technology.